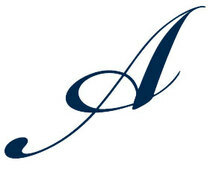 A spinoff from two of the world’s largest and most prestigious law firms, Ashman Law Offices, LLC (ALO) is a business law and litigation boutique that can trace its roots to humble beginnings some 60 years ago when the late United States Magistrate Judge Martin C. Ashman first opened his law practice. Today, ALO has offices in Chicago, Phoenix, and New York, and still embodies the fierce entrepreneurial spirit of its founding – a spirit its clientele shares. Rare among law firms, ALO offers clients flat-fee representation, even in business litigation. By eliminating the risk that spiked legal fees will affect litigation strategy, ALO is free to litigate the case as it should be – to win. Clients, meanwhile, are able to control costs, cap litigation expenses, and budget for the future. A frequent speaker and author on legal topics, and a former columnist for the Chicago Daily Law Bulletin, Mr. Ashman has earned an “AV Preeminent” rating by Martindale-Hubbell® Bar Register of Preeminent Lawyers™ (highest rating in legal ability and ethics), and a perfect 10.0 rating by Avvo.com. 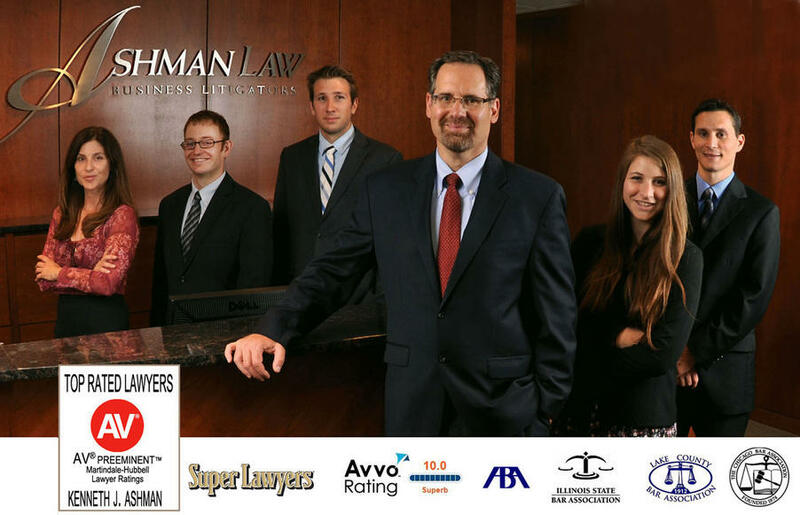 He is annually ranked as one of “Chicago’s Top-Rated Lawyers” and an “Illinois Super Lawyer” (representing no more than 5% of Illinois lawyers) for business litigation by SuperLawyers.com. He is former Chair of the Litigation Committee of a division of the American Bar Association, and former Chair of the Business & Securities Law Section Council of the Illinois State Bar Association, among other positions with various bar associations. Mr. Ashman is also co-founder and President of Camp Kids Are Kids Chicago, a non-for-profit camp for children fighting with cancer. ALO concentrates its practice in business litigation, intellectual property (patents, trademarks, and copyrights), corporate transactions, and class actions. ALO’s clients include federal judges, entrepreneurs, and established businesses in dozens of industries. From the most complex multi-jurisdictional federal securities class actions or shareholder derivative suits to simple breach of contract matters, Ashman Law Offices, LLC stands poised to achieve the results that its clients deserve and demand.